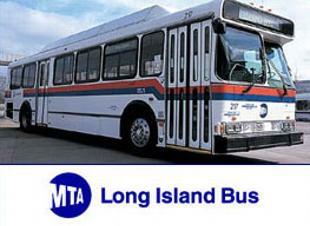 Long Island RailRoad Schedule and MTA Bus Schedule. 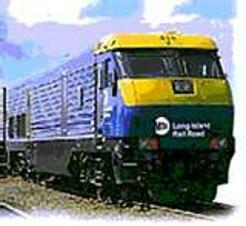 In order to get to Fantastic Toyage you will need to get off at the Massapequa stop. It is actually to far to walk, therefore you will need to take a bus or taxi. In order to get to Fantastic Toyage by bus you will have to get off at Unqua and Merrick Road.